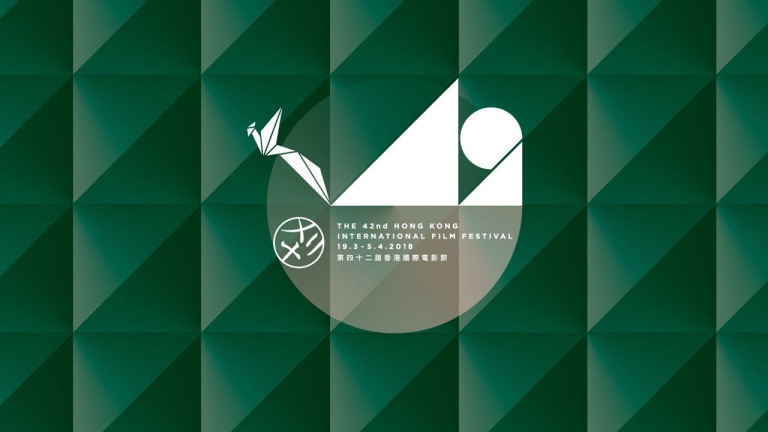 The 42nd Annual Hong Kong International Film Festival ran from March 19 to April 5. Howard Elias went there and tells us about what he saw. 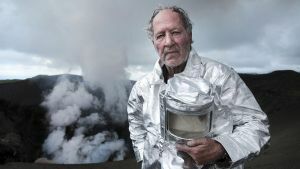 For more of his articles, please visit his website: https://howardforfilm.com. Thank you for sharing your great movie reviews, Howard!